With one of the only on-site laboratories in the industry, O'Douds formulates by hand our own recipes using inventive and unorthodox approaches. We are constantly learning and improving, and our lab is what makes that possible. 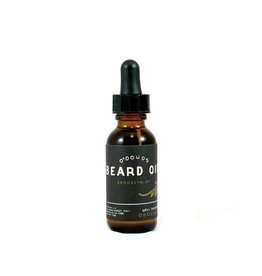 O'Douds goods are made from quality, natural, vegan, and cruelty-free ingredients. Our ingredients are simple, effective, good for you, and good for the earth. 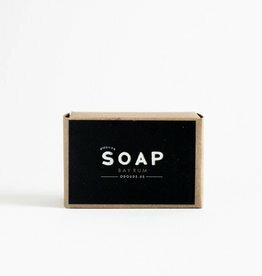 No harsh chemicals, synthetic fragrances, parabens, or phthalates. Responsibly chosen ingredients and packaging are at the core of our values. From recyclable and renewable packaging like glass, metal, and paper to stone labels made from excess mining waste, our goal is to keep our impact on the environment as low as possible.